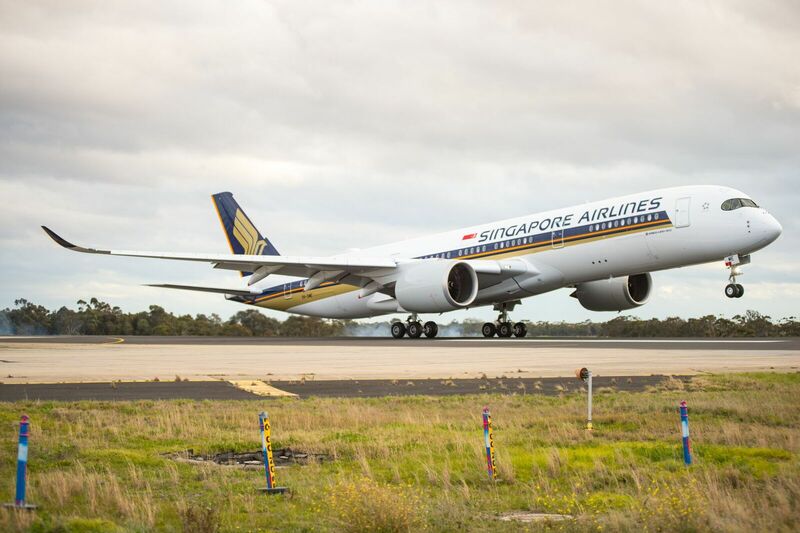 Adelaide has been chosen by Singapore Airlines to be the launch destination for its new Airbus A350-900 medium haul aircraft which is scheduled to start on 17th December this year. 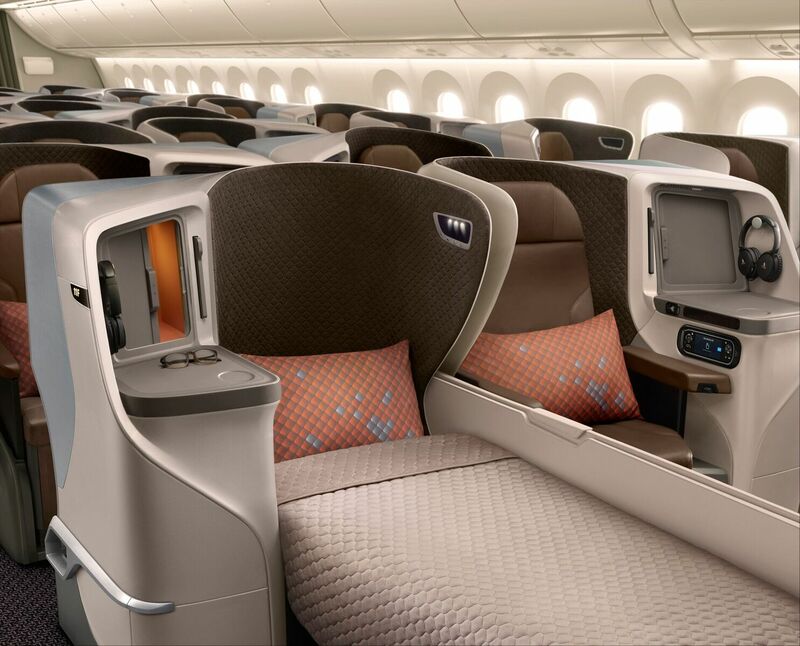 The well-respected airline announced today that the new A350-900 will operate as SQ279 from Singapore to Adelaide, and return as SQ278, from Adelaide to Singapore. The new A350-900 aircraft will be fitted with 303 seats across two classes, with 40 seats in Business Class and 263 seats in Economy Class. 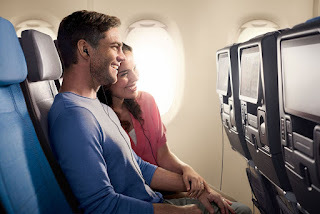 The aircraft will feature the carriers recently launched new regional Business Class and Economy Class cabin products, the Business Class cabin boasts a 1-2-1 seat arrangement, providing every customer with direct aisle access, while the Economy Class cabin will be arranged in a 3-3-3 configuration. In October this year Singapore Airlines will take delivery of the world’s first A350-900 Ultra Long Range (ULR), which will be used to re-start non-stop flights between Singapore and Newark. 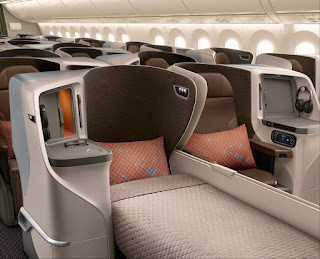 The ULR aircraft will be fitted with 67 Business Class seats and 94 Premium Economy Class seats.